Holiday Events in Las Vegas – All Year! 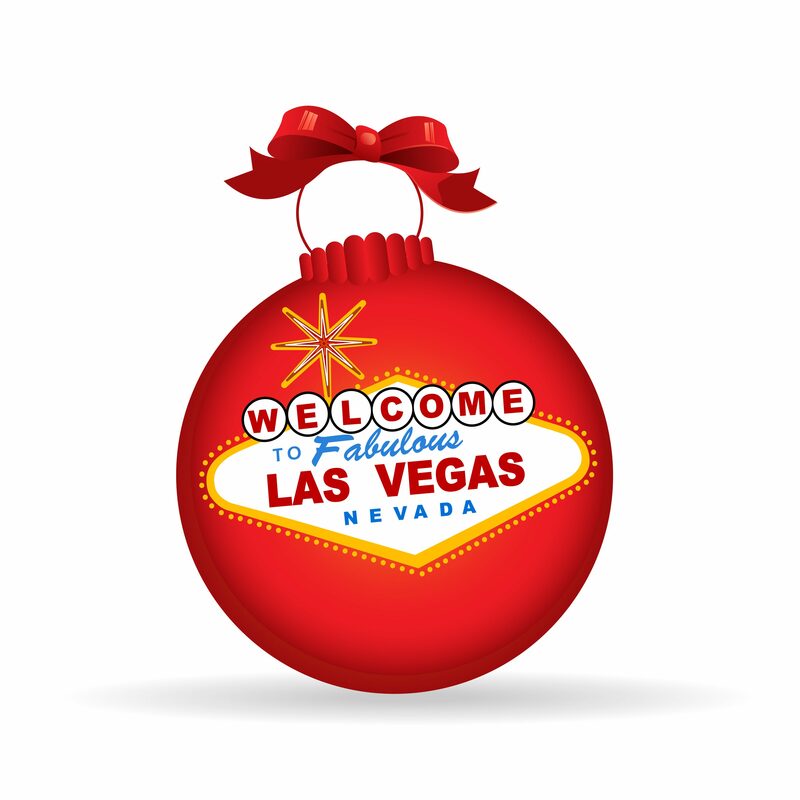 One thing’s for sure, there’s certainly not a shortage of places to celebrate the holidays in Las Vegas. Whether you’re looking for pumpkin patches in search of the perfect pumpkin to carve, or you’re looking for the best places to go for an Easter egg hunt, you’re bound to find it living in Las Vegas. All of the holidays are exciting in Las Vegas, but especially New Year’s Eve and the Fourth of July. If you’re thinking about moving to Vegas, find out now just where all of the best hot spots are before getting settled in. From family-friendly activities to adult fun, Las Vegas has it all. 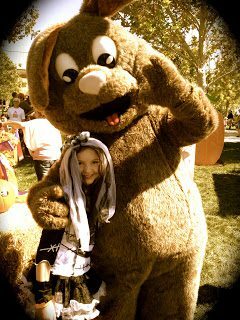 Family Friendly: At the Springs Preserve, families are able to enjoy spooktacular fun full of live entertainment, a trip through the Kooky Spooky Maze of No Return, trick or treating, carnival games, cookie decorating, crafts and even a petting zoo. This is completely kid-friendly entertainment and adults are prohibited from wearing masks. Make your way to the FunkYard if you’re in search of candy, games, and festive activities that celebrate the most ghoulish time of year. An interfaith and intercultural event, the Harvest and Hallows Spooktacular features crafting tables, face painting, raffles, games, prizes, and more. Haunted Houses: Halloween is not fun without a good scare at a haunted house. In Las Vegas, there are several haunted houses available for thrill seekers to get a good scare. Check out The Asylum and Hotel Fear located at the Meadows Mall. 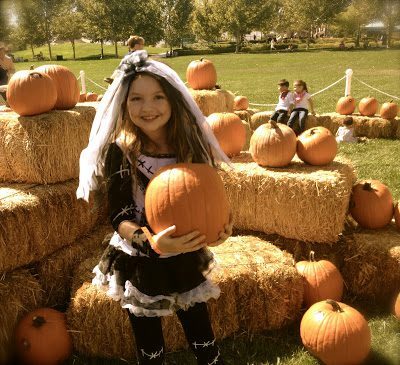 Pumpkin Patches and Hayrides: Grab the best pumpkin in town at any one of these top-rated pumpkin patches in Las Vegas: Halloween Town, The Gilcrease Orchard, The Farm, and McKee Ranch. Adult Fun: There are too many nightclubs and adult-themed party events to list here, but a few hot spots include: Halloween Weekend at Hakkasan located at the MGM Grand; Ghouls Gone Wild located at the Crazy Horse III; Night of the Killer Costumes located at the Ghostbar in The Palms; Dead or Alive Party located at Gilley’s Saloon; Halloween at the LINQ and many more. Vegas goes all out for Christmas and if you plan on visiting the strip on Christmas day, prepare for crowds and to make dinner reservations ahead of time unless you like waiting in long lines. But if you have to wait, the wait will be worth it. Some of the many things to do in Las Vegas over the Christmas holidays include watching the beautiful lights at the Bellagio as they dance around to Christmas music, visiting the completely decked out Bellagio Conservatory and Botanical Gardens, and more. Stop on by the Ethel M. Chocolate Factory and Cactus Garden to behold the annual lighting ceremony full of lights, the sounds of Christmas, lovely sculptures, and…chocolate. For spectacular evening holiday celebrations, visit the Venetian for a recreation of a stunningly beautiful Italian festival full of festivity, amazing costumes, and lights. If you believe in the magic of Christmas, then stop on by the Fashion Show Mall for the annual Believe in Magic holiday show featuring Santa himself. Summerlin has it’s Hometown Holidays with Santa, Cookie Decorating, Reindeer Rides, Holiday Music and more! New Year’s Eve in Vegas is full of nightclub parties, high-end dining, fun, fine wine, and lights. Ring in the New Year at the Mandalay Bay for live entertainment, dinner and music, or celebrate with Snoop Dogg himself at the Snoopadelic Cabaret with Snoop Dogg located at the Tao at the Venetian. To party with Snoop, ladies must dress to impress with their pearls and gentlemen must wear their best suits. You could also head on down to the Hakkasan at MGM Grand for the New Year’s Even at Hakkasan with Calvin Harris celebration. When celebrating Easter in Las Vegas, kids will have a blast searching for Easter eggs and watching parades with many events featuring none other than the Easter bunny himself! Little ones get to search for eggs, play games and activities, enter into contests to win grand prizes and take pictures with the Easter Bunny. It doesn’t get much more fun than that for a little tike now does it? Regardless of which county you reside in, in Vegas, there is no shortage of Easter fun. The Summerlin Egg hunt is a Northwest Las Vegas Favorite where Summerlin residents are invited to The Trails Park Ball Fields for the annual Summerlin Egg Hunt Eggstravaganza. Egg Hunt will give your little ones an opportunity to scurry around The Trails Park in search of candy, toys, games, and prizes that are sure to get things hopping for the entire family this spring. There will also be visits by some very special guests. Everyone is sure to have an eggstra-special time. When celebrating the fourth of July in Vegas, you can count on ending your day with a light show that you’ll never forget. The locations for firework displays in Vegas vary per year, but they’re generally located in specific locations in each town within Vegas. In downtown Vegas, visitors and residents get to enjoy an electronic fireworks display amid the Viva Vision canopy located above the infamous Fremont Street. 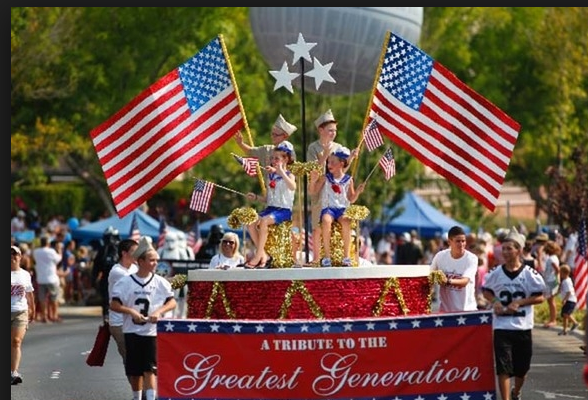 Summerlin Residents are invited to show their colors at The Summerlin Council Patriotic Parade taking place every year in July in the Northwest Las Vegas Valley. This spirited tradition allows friends, family, and neighbors to gather for a good old-fashioned hometown parade through the streets of Summerlin! The parade always begins at 9 a.m. and travels along flag-lined streets from Hillpointe and Hills Center, along Village Center Circle and concludes on Trailwood Drive. Arrive early to get a prime viewing area along the route. You can also expect the annual 4th of July concert performed by none other than the Las Vegas Philharmonic. Boulder City features a holiday celebration enjoyed by many including kicking the day off with a hearty pancake breakfast, games, a fourth of July parade, and ending the day with a firework celebration you’ll never forget. Henderson is also a favorite hot spot on the fourth of July full of live music, activities, games, and fireworks. When watching the fireworks in Las Vegas, it’s recommended to watch from a location offering views of the valley for the best view. These views can be found at any of the many bars located in Las Vegas. These are just a few of the many things to do in Las Vegas during the holidays! When you are looking for Things to do in Las Vegas Real Estate, Look for the Lori Ballen Team.